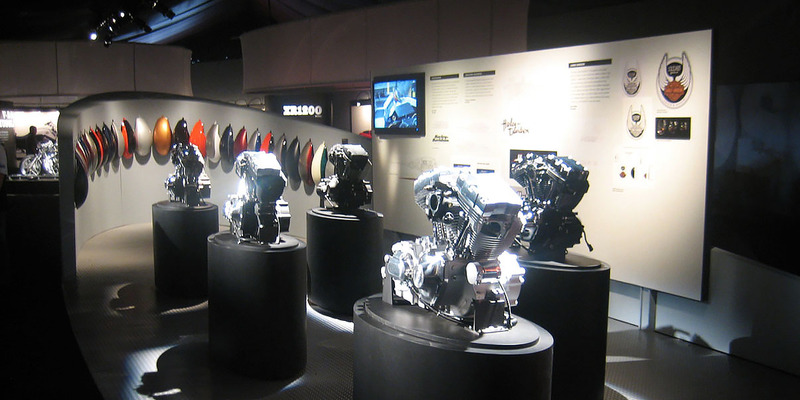 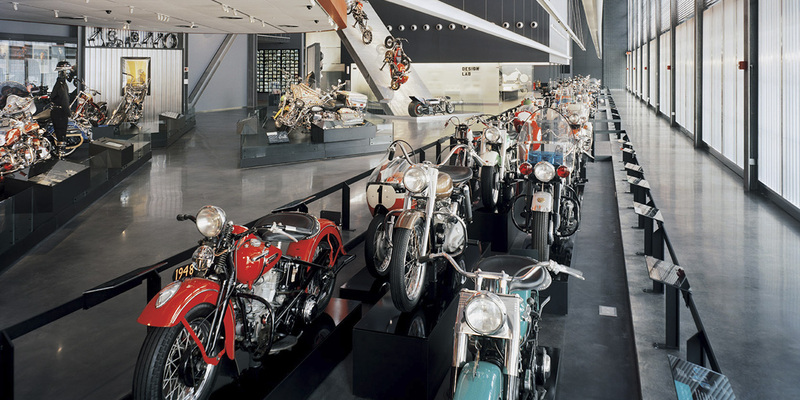 Sheppard Gallagher collaborated on the overall content strategy, developed the exhibitions, and provided project management for the first-ever Harley-Davidson Museum. 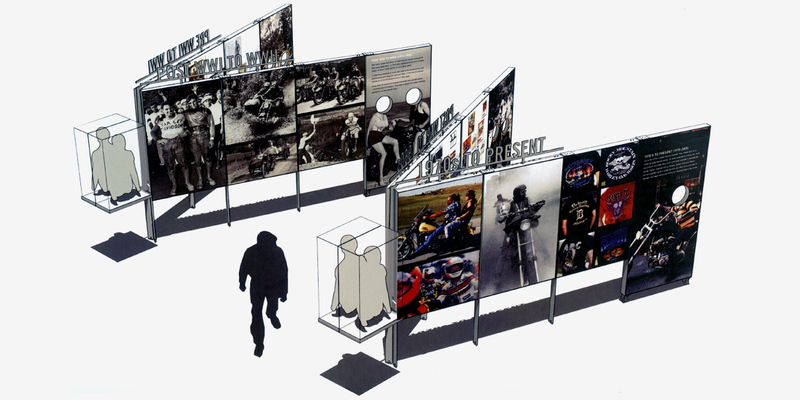 The firm identified, assembled, and managed a team of exhibition designers, media producers, and curators and provided interface with project architect and sub-contractors. 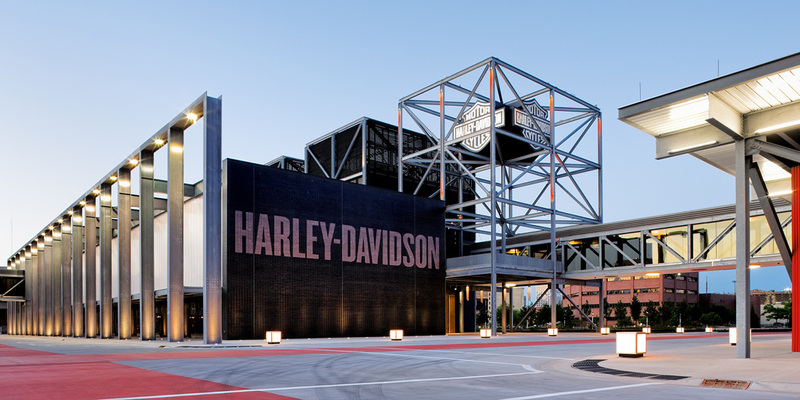 For more than five years, Sheppard Gallagher worked with Harley-Davidson to allocate budget resources for and generally manage the establishment of the 150,000 sq.ft. 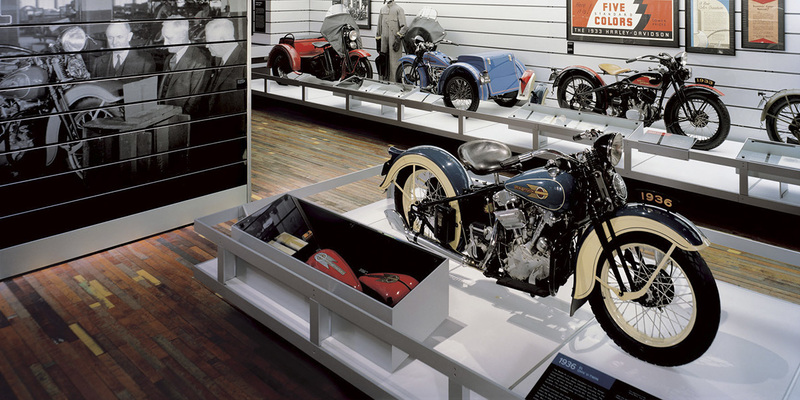 museum, in which over 40,000 square feet of exhibition galleries celebrate the history and culture of the Harley-Davidson Motor Company. 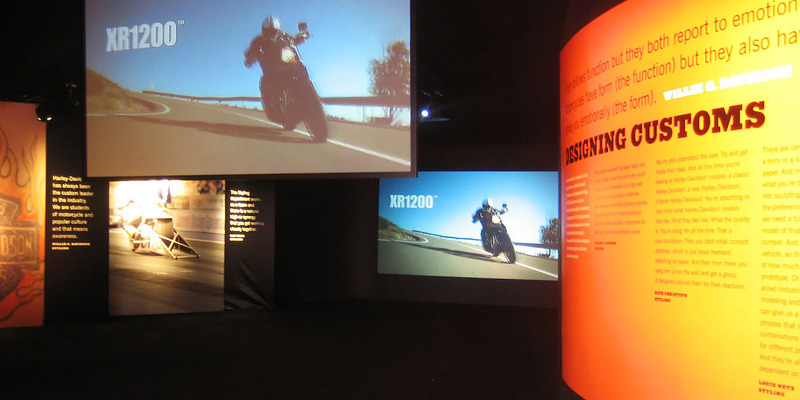 For its 100th anniversary, Harley-Davidson celebrated its brand and history by launching a world tour of events, exhibits, and concerts in ten cities around the world, including Los Angeles, Toronto, Sydney, Tokyo, Barcelona, Hamburg, and Milwaukee. 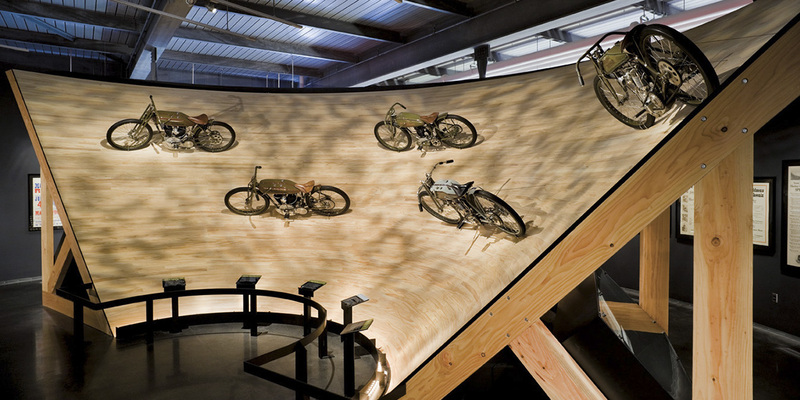 As part of the tour, Sheppard Gallagher conceived, developed and managed the production of some 80,000 square feet of exhibitions. 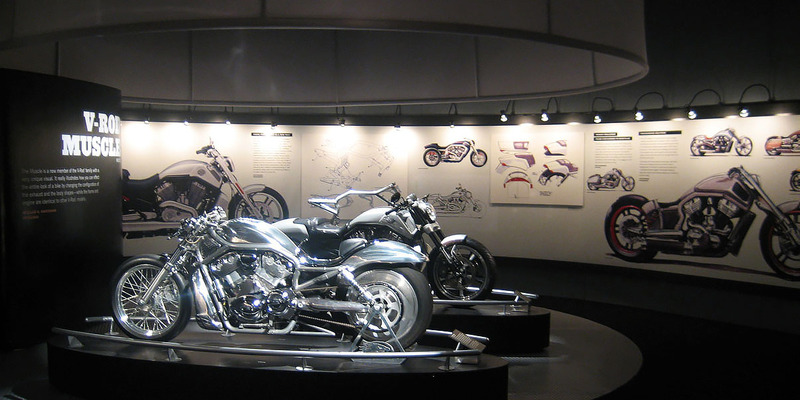 Harley-Davidson Motor Company celebrated its 105th anniversary in 2008 with a four-day celebration in Milwaukee that featured concerts, a motorcycle parade, exhibits, and street parties all over the city. 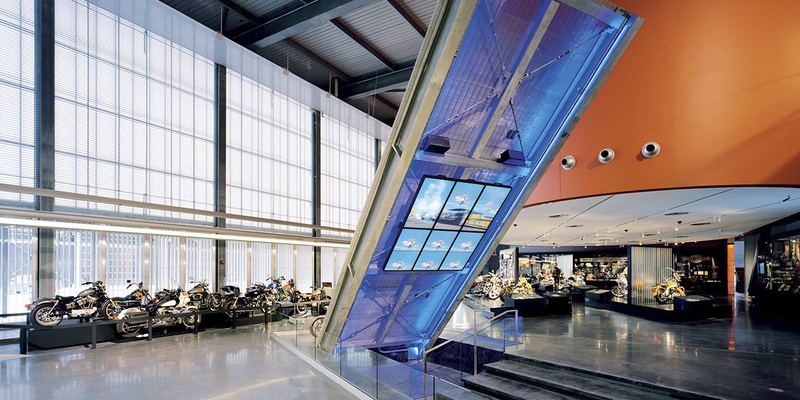 For the milestone, Sheppard Gallagher conceived and produced a 15,000 sq.ft. 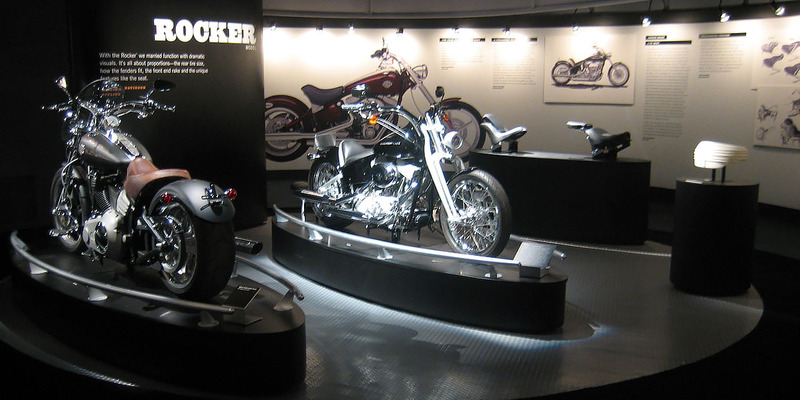 exhibition on the design, styling, and engineering of Harley-Davidsons and co-produced a DVD commemorating the anniversary. 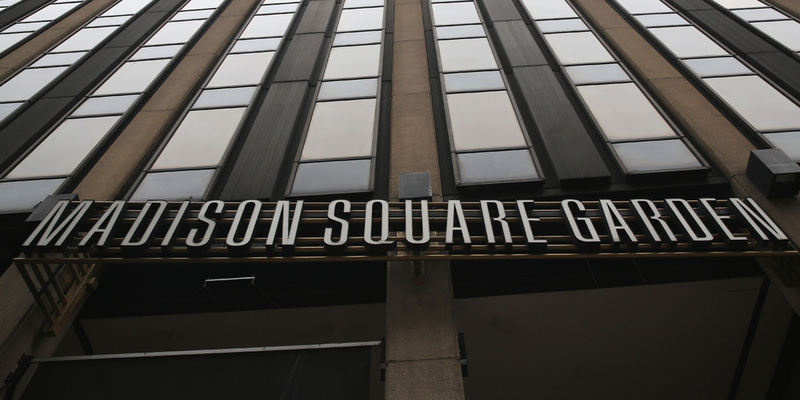 Madison Square Garden called in Sheppard Gallagher to organize its holdings of more than 70,000 items, ranging from sports memorabilia to rock and roll ephemera. 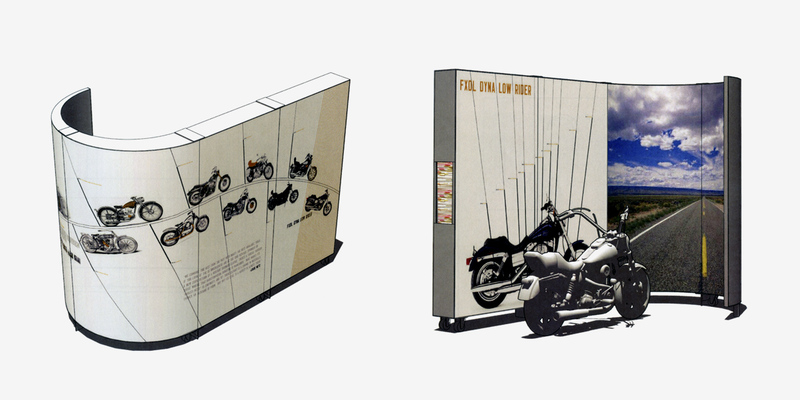 The assignment resulted in the design of a custom database and the complete cataloguing and digitization of a collection that represents many streams of American culture. 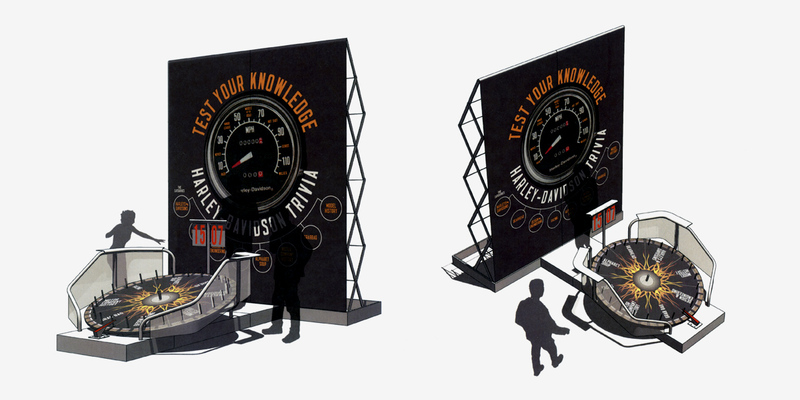 For Radio City Music Hall, one of the great repositories of American theatrical history, Sheppard Gallagher undertook the complete organization of its collection of more than 100,000 artifacts, including costume designs, set designs, photographs, and ephemera. 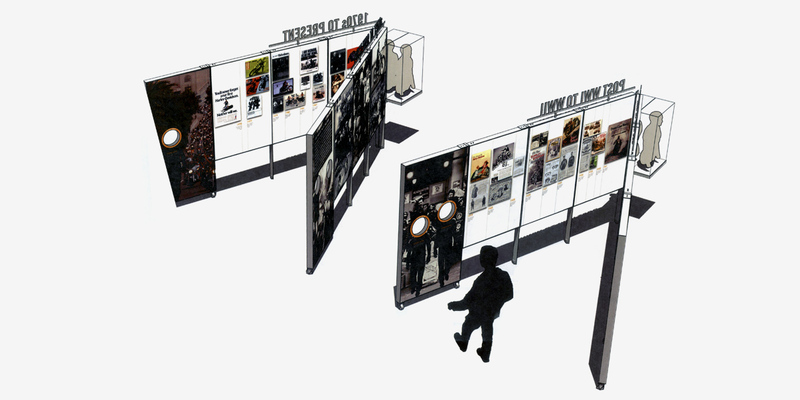 By the time the consultancy was completed, the firm had catalogued, digitized and created a custom database for the archive.